Arbaaz Khan's Birthday On 4th of August. Home Bollywood Arbaaz Khan’s Birthday On 4th of August. Arbaaz Khan’s Birthday On 4th of August. Arbaaz Khan is an Indian Bollywood Actor, Producer and Film Director. He was born on 4 August 1967 in Pune, Maharashtra, India. 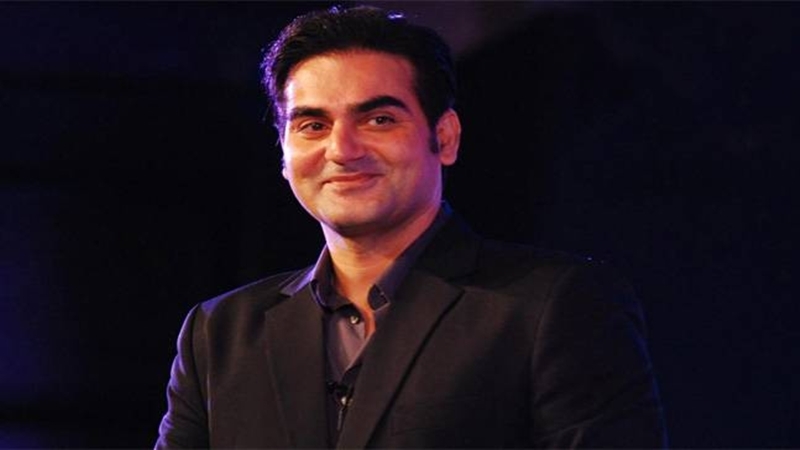 Arbaaz Khan mainly works in Bollywood Film Industry and setup himself as a prominent Actor. He performed his on screen debut with the film Suryavanshi (1992) as Amar Singh. 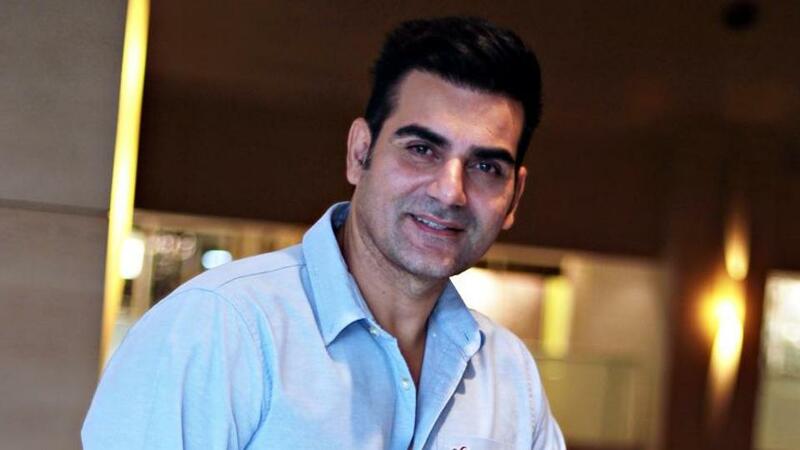 Arbaaz Khan led to eminent for films Daraar (1996), Pyaar Kiya To Darna Kya (1998) etc. 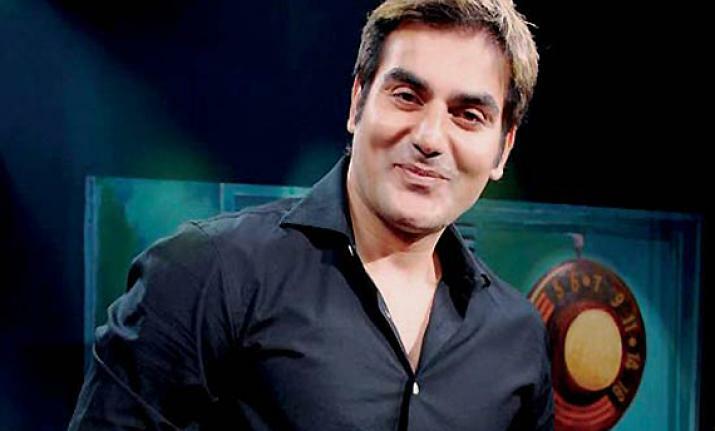 Furthermore to Film Actor, Arbaaz Khan also very well-known film Director & Producer. He produced Action Hindi Movie Dabangg co-star with Salman Khan, which is highest earning Bollywood film. 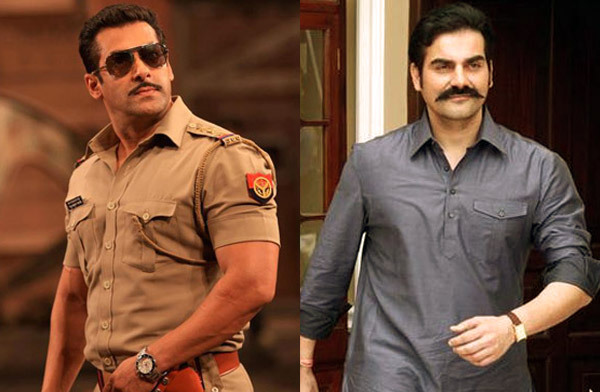 Arbaaz Khan Directed Popular Hindi Movie Dabangg 2 (2012) staring Salman Khan & Sonakshi Sinha. Arbaaz Khan was born in Mumbai, Maharashtra, India. His Father Salim Khan was a earlier Screenwriter and his mother Sushila Charak. He has two sisters Alvira and Arpita and two brothers Salman Khan &Sohail Khan. Arbaaz Khan married to Actress Amalaika Arora Khan in 12 December 1998. Arbaaz Khan has a son and his name is Arhaan Khan. He is Muslim by Religion and His Nationality Indian & Star Sign Leo. 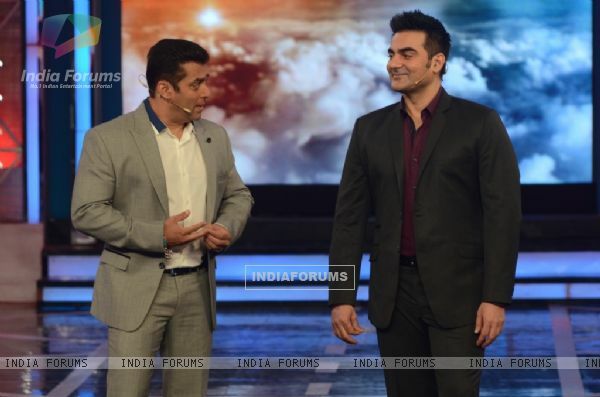 Arbaaz Khan will turn 51 on 4th August and his Height 5ft 10in/ 180 cm and Weight 75 Kg/ 165 lbs. His Body Sizes 40-32-14.5-14 Inches. His Chest 40 Inches, Waist 32 Inches, Biceps 14.5 Inches and Ncek Size 14 Inches. His Feet Size/ Shoe Size 10 Inches. Arbaaz Khan has Black Color Hair and Black Color Eye. Priyanka Chopra and Nick Jonas heading towards divorce after3 months of marriage.